MARQUETTE — Earlier Wednesday evening, students and the community spend their afternoon gearing up for the holidays. 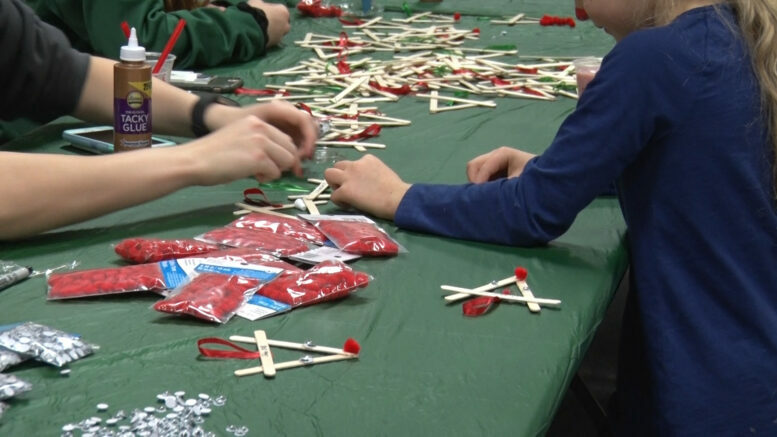 NMU hosted their 31st annual “Lighting Up the Holidays” at the University Center. Events included pictures with Santa, holiday card and ornament making, face painting, and lighting up the tree on campus. This really is Northern’s way of just giving back to the community, kicking off the holiday season, thanking everyone for their support over the years and just having a really wonderful evening” said Sales Manager at Simply Superior, Elizabeth Peterson. Now that the light are up, the students and community are ready to dive into the holiday cheer.